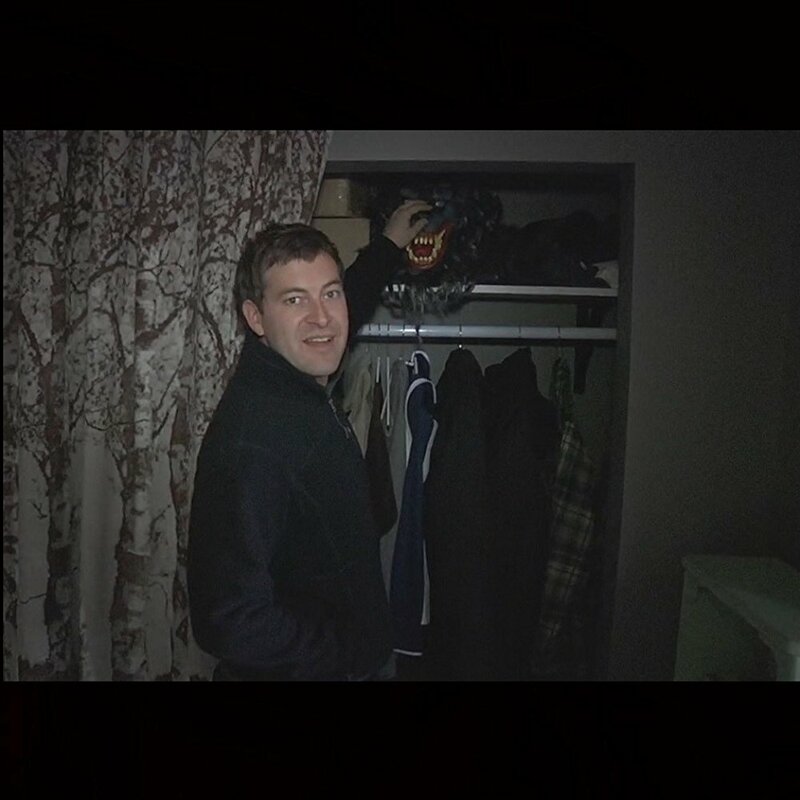 Creep (2014) tells the story of Aaron, a freelance videographer who is hired by the mysterious Joseph to film a secret video at Joseph's wilderness retreat. Before long, Aaron begins to realise Joseph really is a 'creep' - but will he be able to escape the danger he's in before it's too late? We talk about the merits of clear communication with the emergency services; the appropriate way to behave when in charge of an automobile; and we confront maybe the worst police we've come across in any movie yet. Whatever happens, one thing's for sure: You're not real! You're made of moonlight!